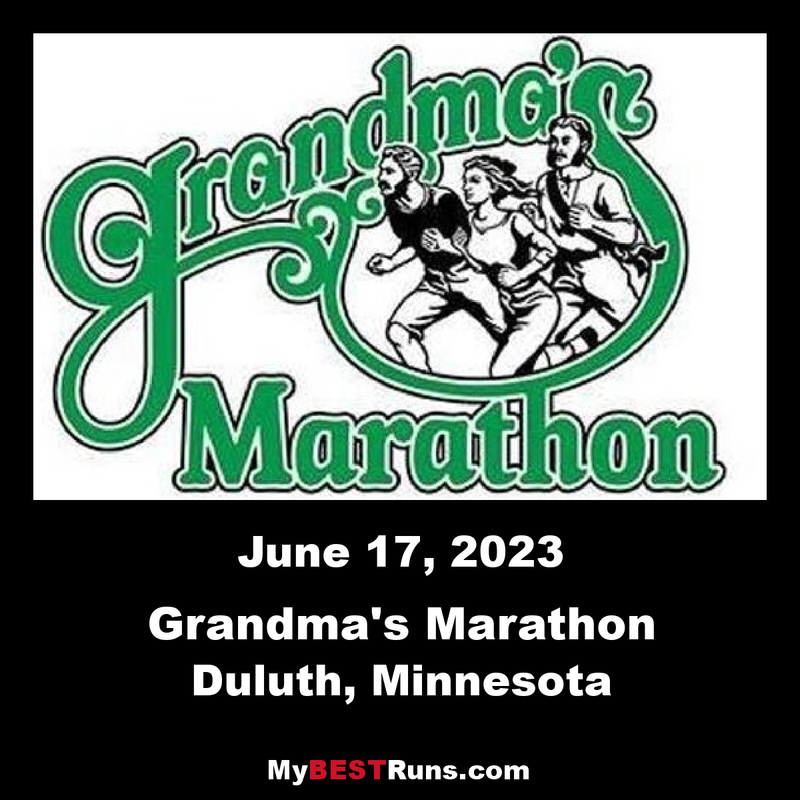 Grandma's Marathon began in 1977 when a group of local runners planned a scenic road race from Two Harbors to Duluth, Minnesota. There were just 150 participants that year, but organizers knew they had discovered something special. The marathon received its name from the Duluth-based group of famous Grandma's restaurants, its first major sponsor. The level of sponsorship with the restaurants has changed, but the race has retained its name. Grandma's Marathon is now a self-governed nonprofit organization with a 17-member board of directors. Grandma's Marathon weekend draws more than 17,000 participants for its three-race event each June. The people of Duluth come out in force to cheer all the runners on! It is the best organized race I've ever been to and I've been going there for 30+ years. They have a wonderful expo and a great line up of speakers for runners to get motivated. The race is run along the beautiful shores of Lake Superior. It can be a fast course with very gently rolling hills. The weather is usually ideal. 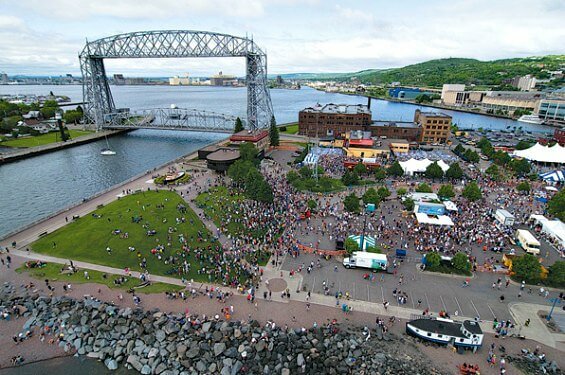 Duluth, Minn. - The 42nd Grandma's Marathon saw a lot of history happen. Wisconsin native Kellyn Taylor won the women's title at 2:24:28, setting a new modified course event record. With construction in downtown Duluth on Superior Street, the course was slightly changed on a temporary basis. It will be that way for the next two years. However, Taylor's time was almost two minutes faster than Sarah Kiptoo'sGrandma's record time of 2:26:32 in 2013. In the men's race, Elisha Barno of Kenya stretched his streak to four straight victories. Barno's time was 2:10:06. Since our initial race in 1977, Grandma’s Marathon has grown bigger than just a 26.2 mile race along the scenic North Shore of Minnesota. It’s a moment where runners of all calibers come together to celebrate the vigor of the human spirit. Where the word “impossible” ceases to exist; a day where 9,000 people are your best running buddy. Tie up your laces for the 42nd year of memories, miles and human might.